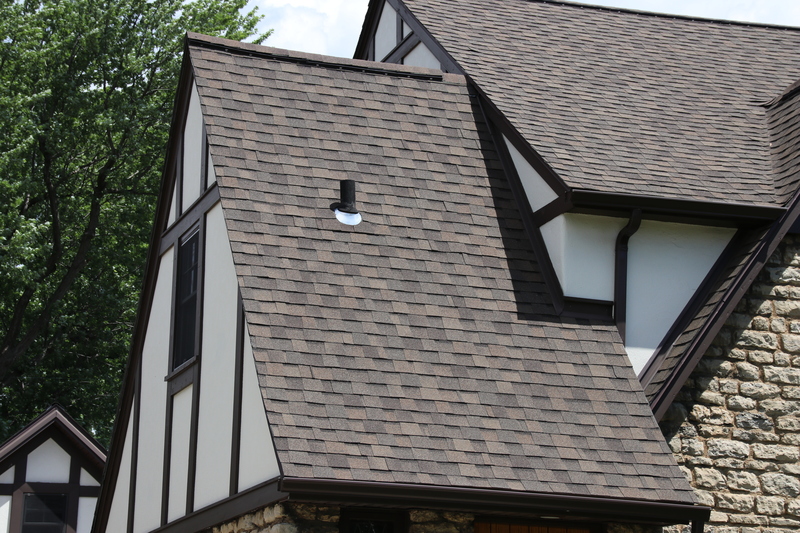 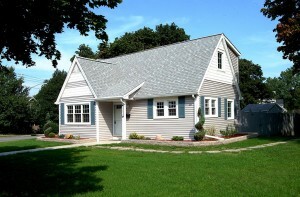 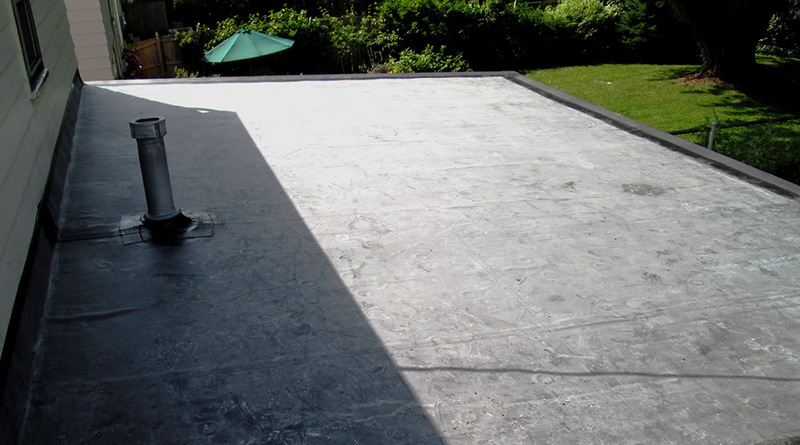 Your roof protects you and your belongings from all weather conditions. 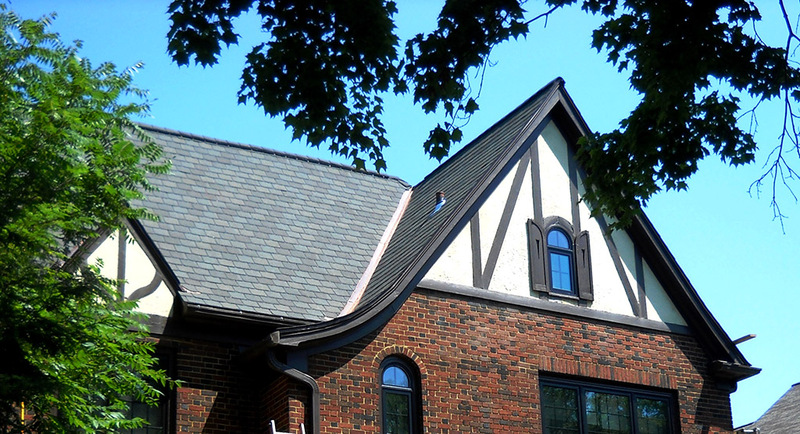 We install quality products with all types of roofing: standard three-in-one shingles, architectural shingles and EPDM Rubber. 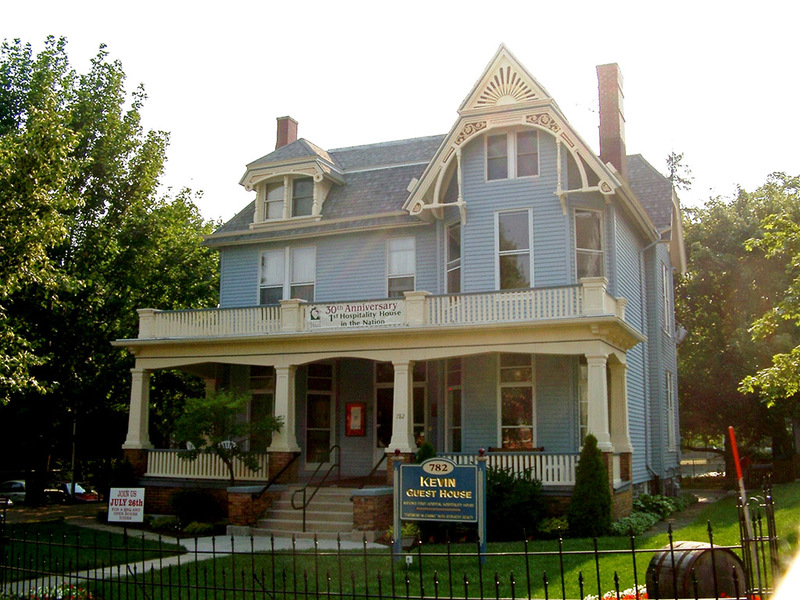 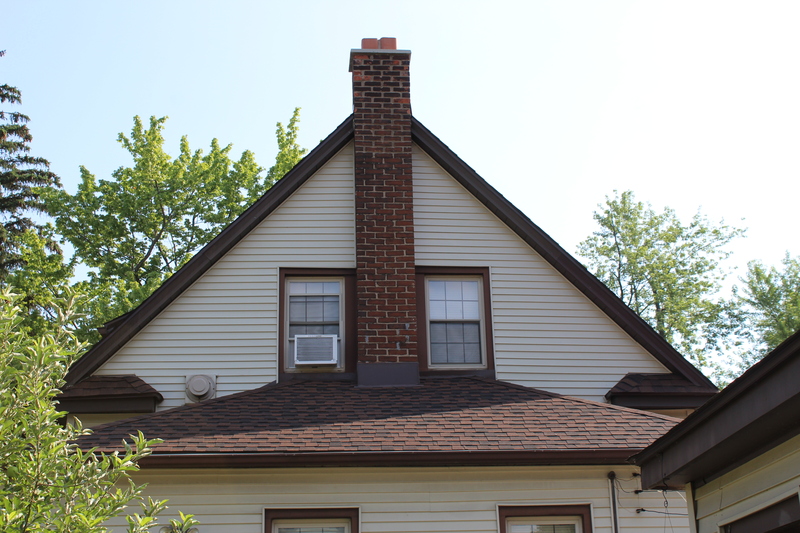 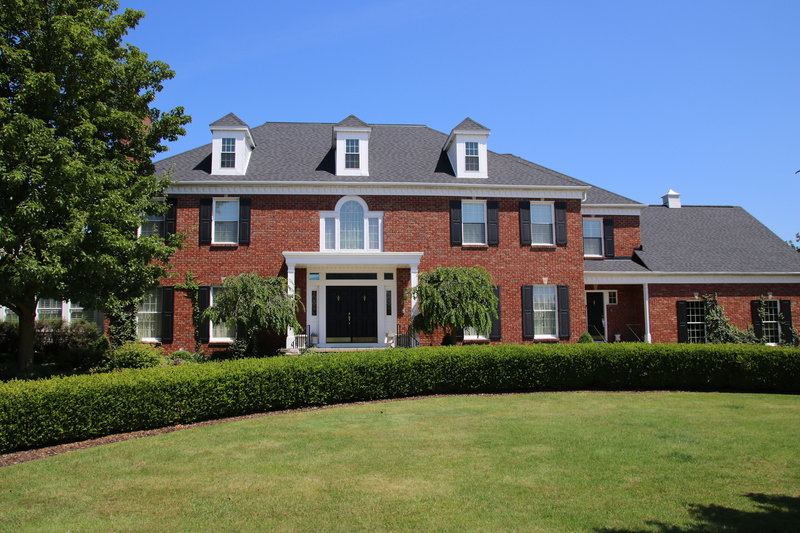 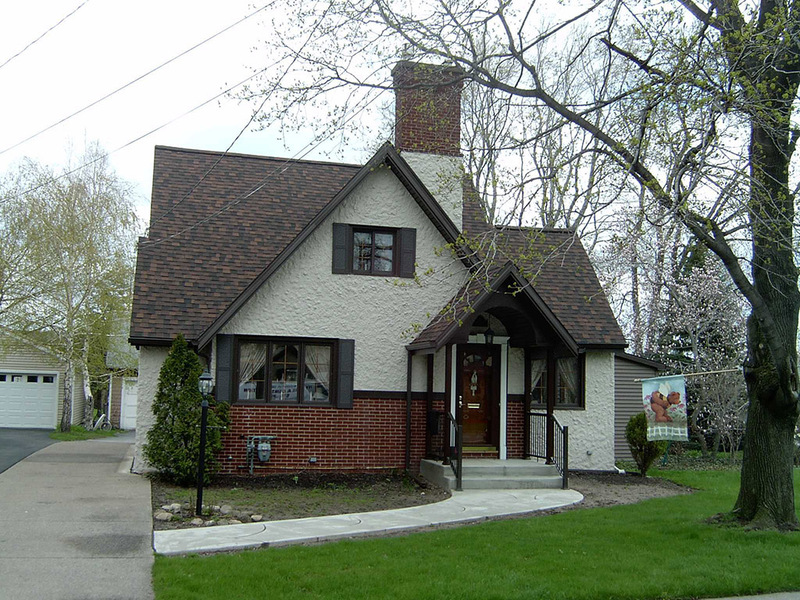 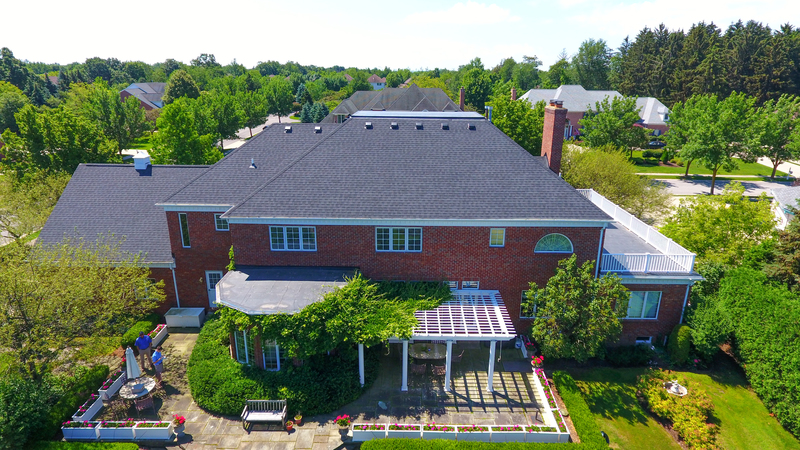 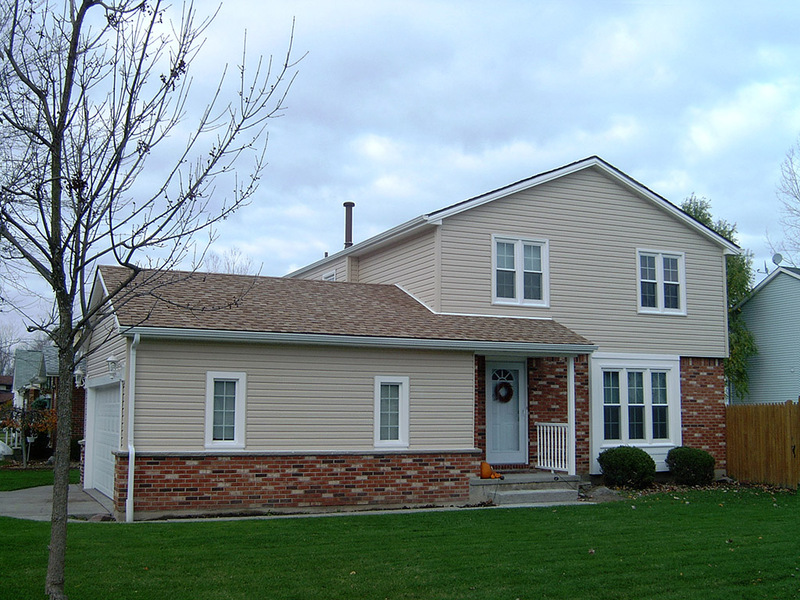 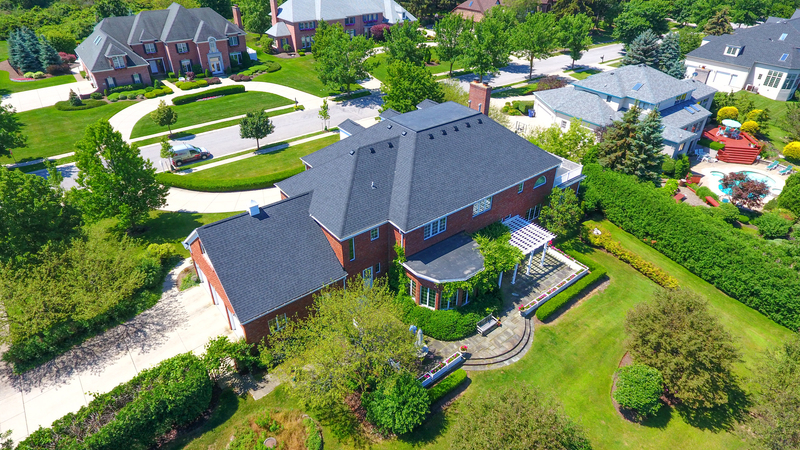 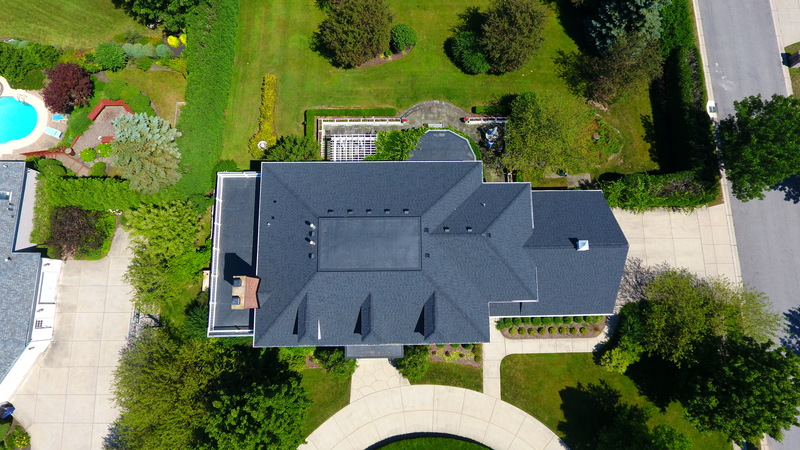 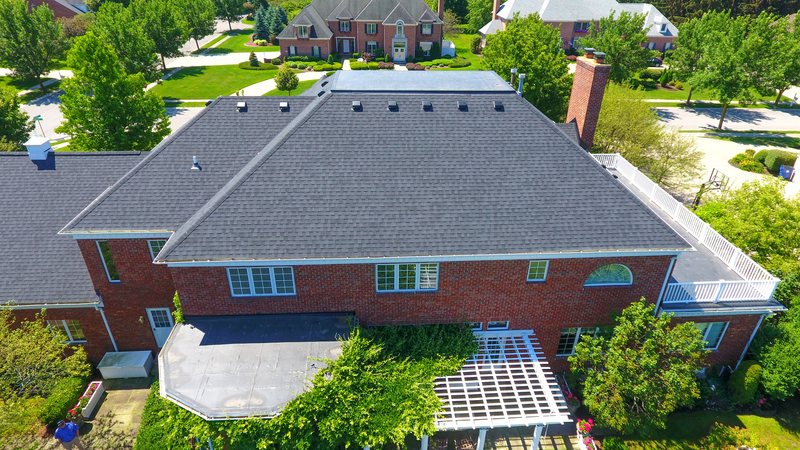 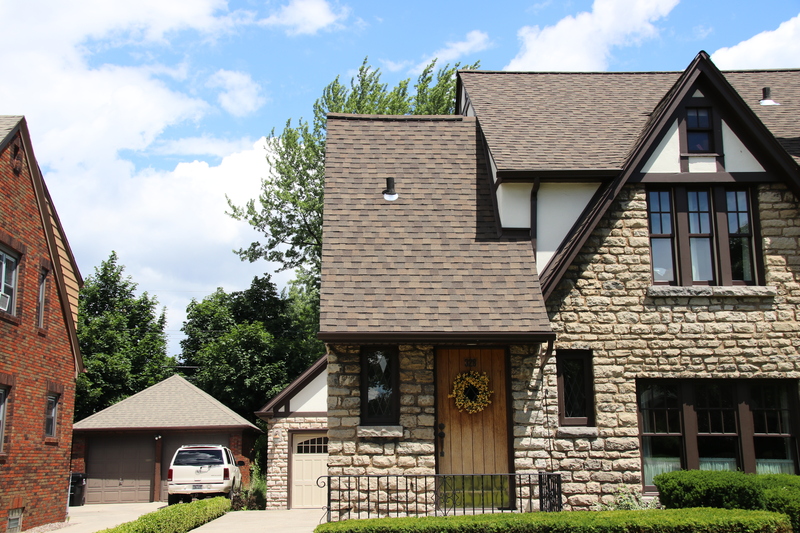 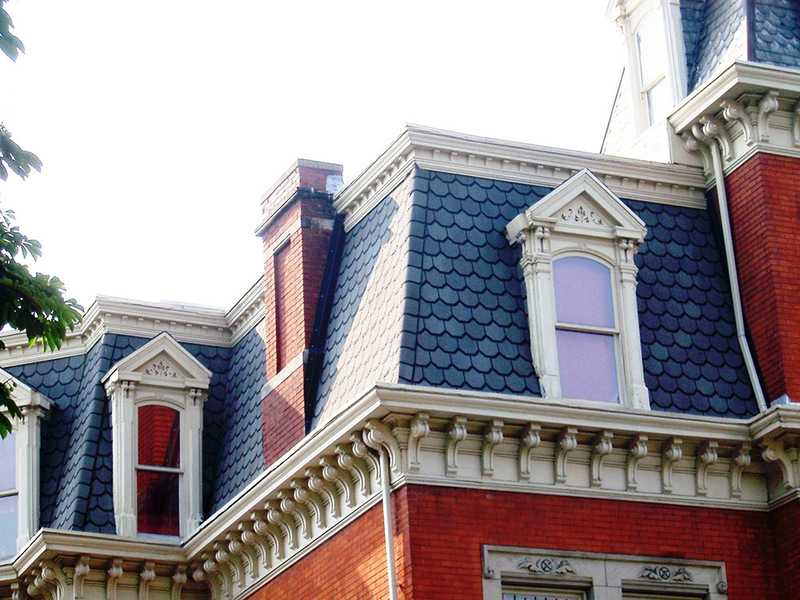 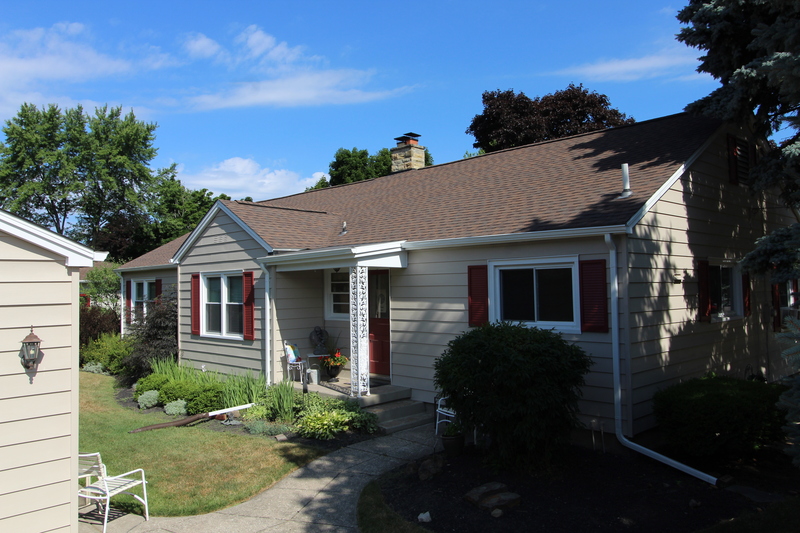 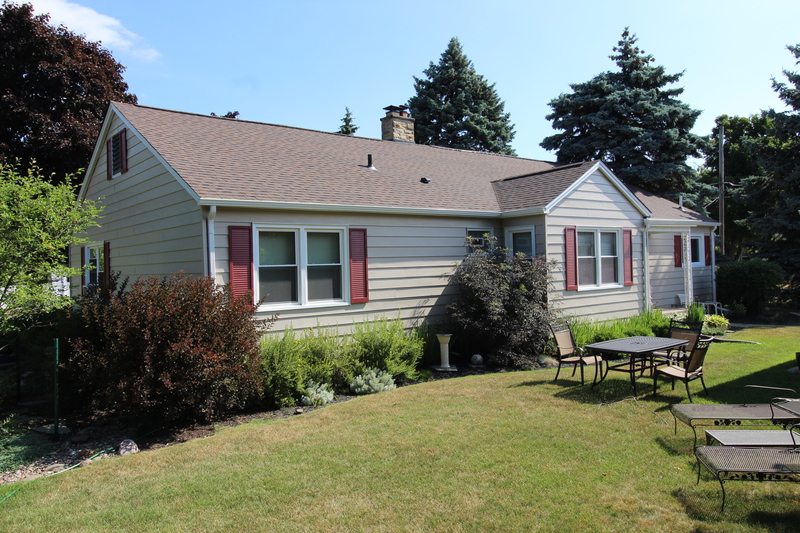 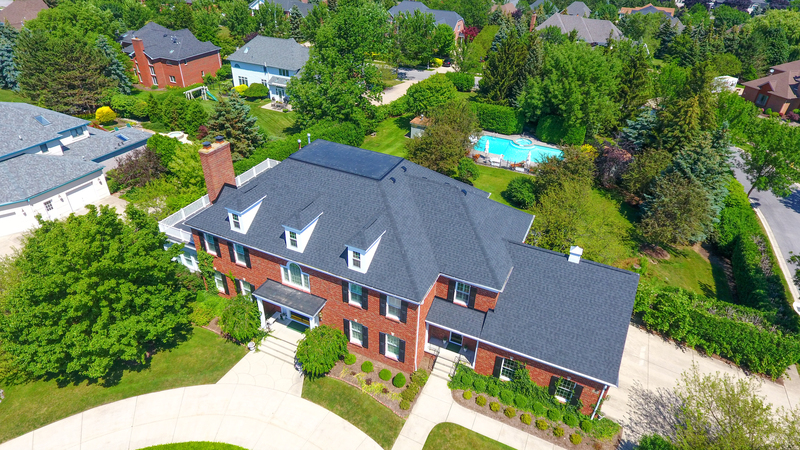 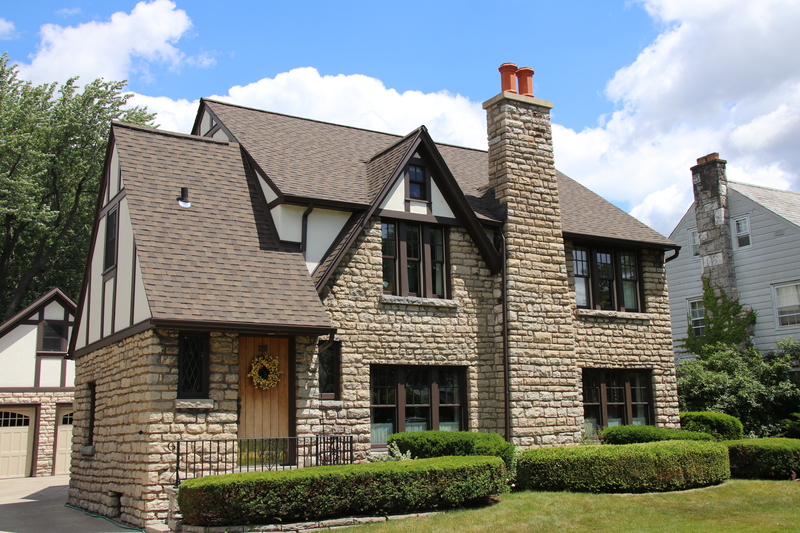 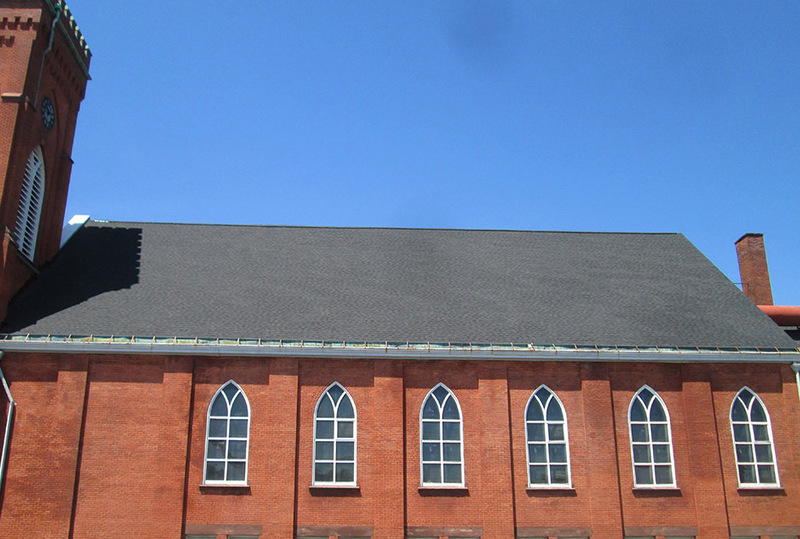 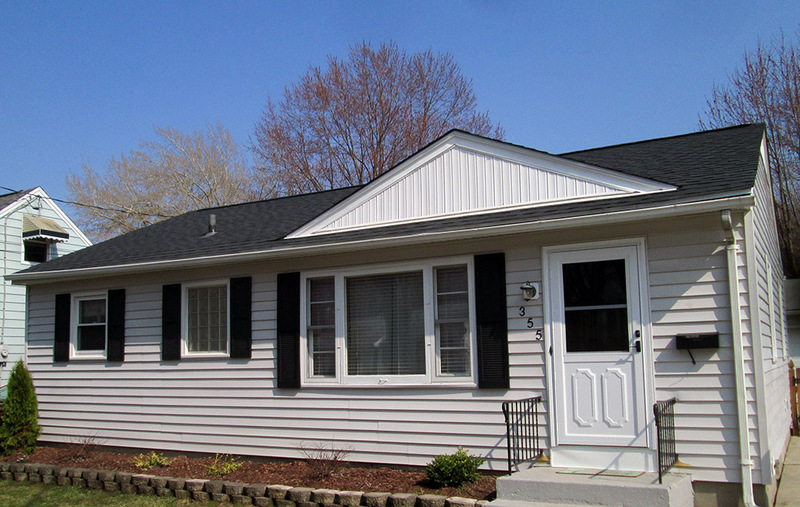 Enhance the aesthetics and structure of your roof a with professional roofing services from Ivy Lea Construction Inc, located in Tonawanda, NY. 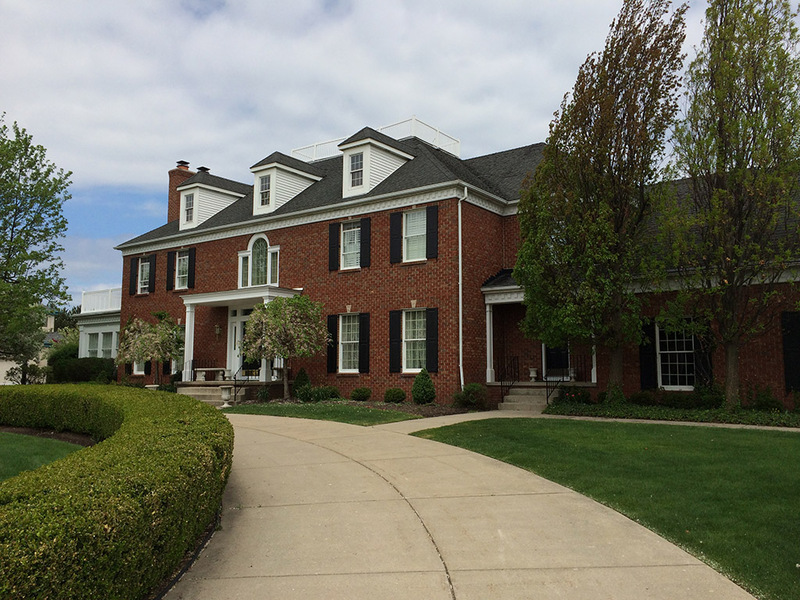 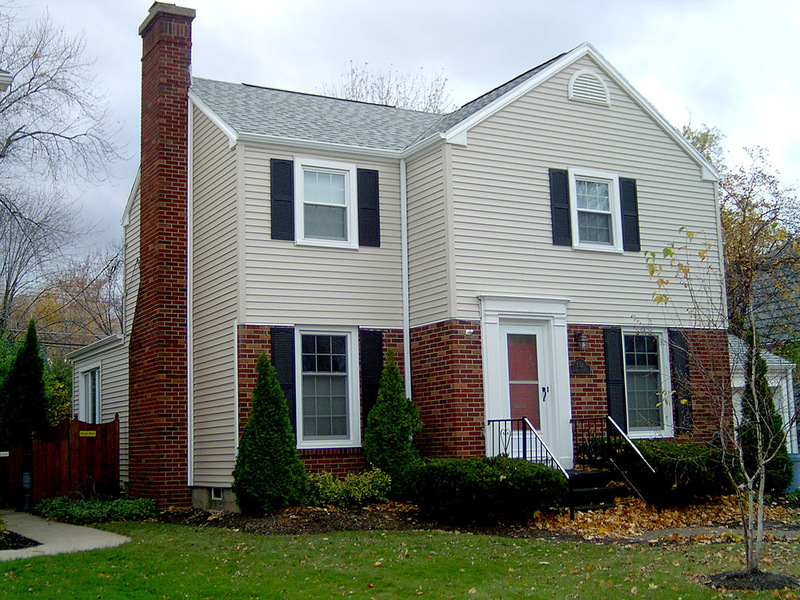 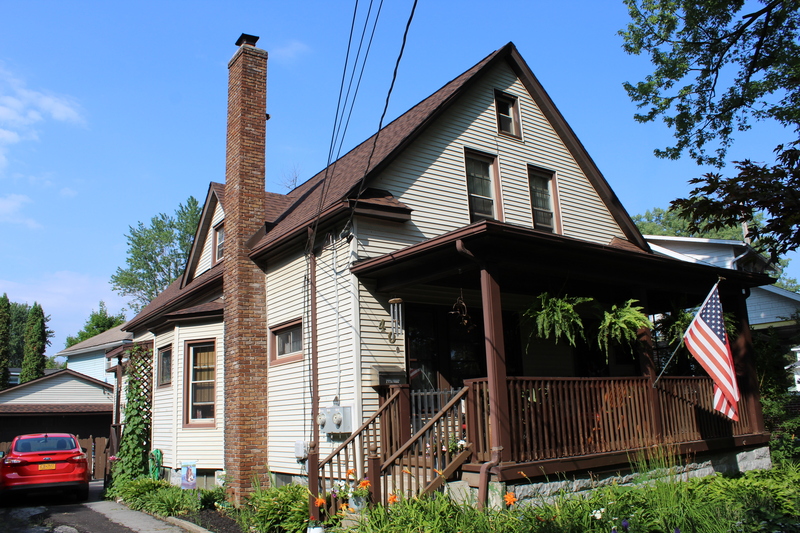 We service both residential homeowners and commercial property owners throughout WNY, including Buffalo, Amherst, and the Tonawandas. 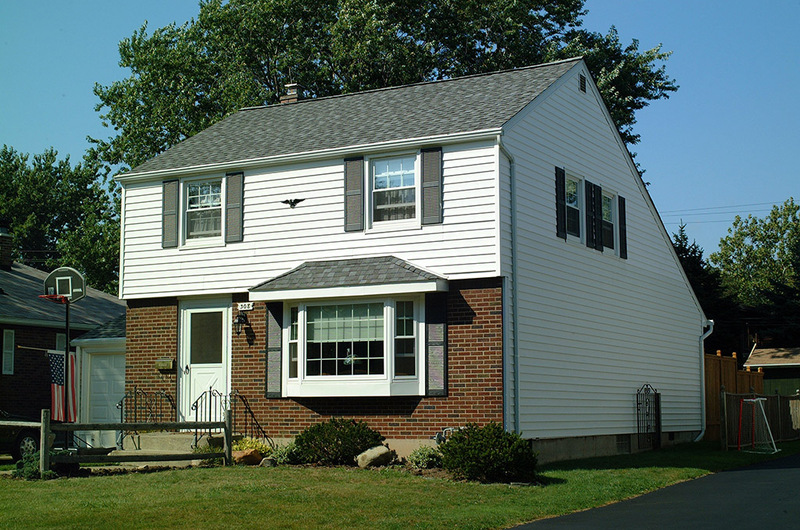 Here in WNY, we’re no strangers to snow, hail, or rain. 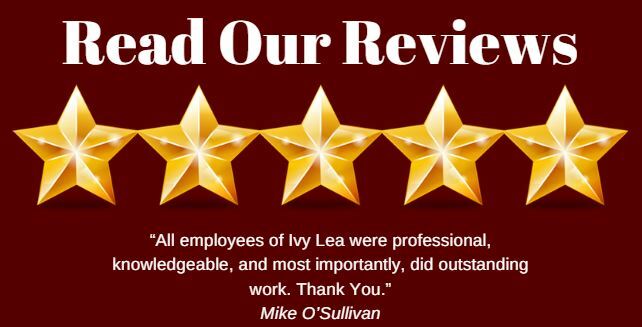 Ivy Lea Construction Inc. understands that the roof is the most important part of protecting you and your assets from the elements. 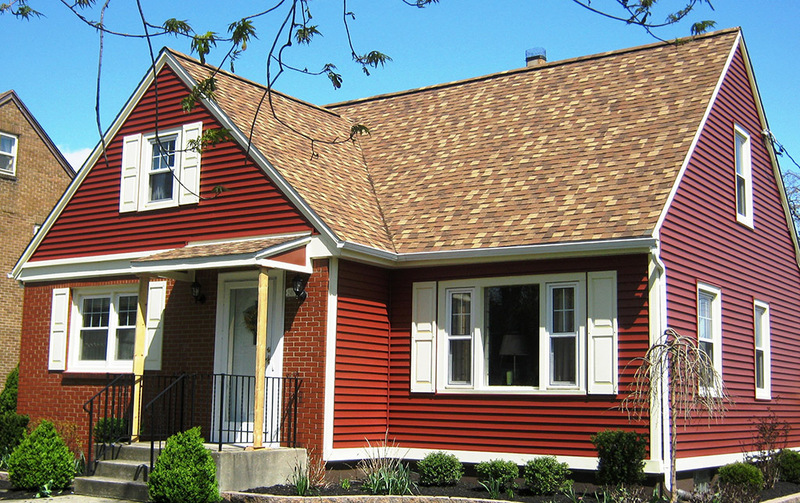 This is exactly why we use only the best three-in-one shingles to withstand even the harshest conditions. 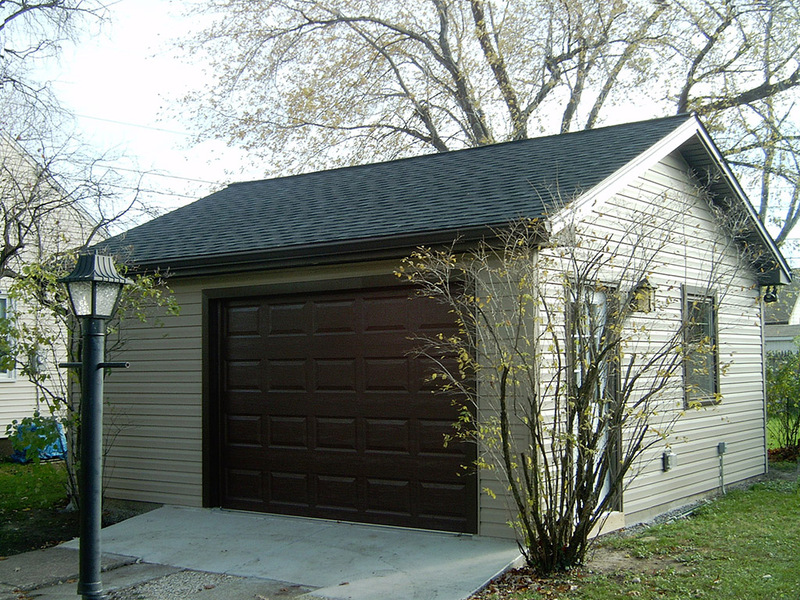 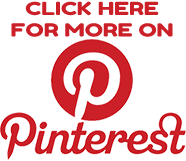 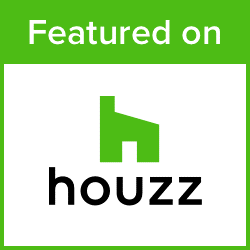 We offer competitive pricing and affordable payment options in addition to our expert service. 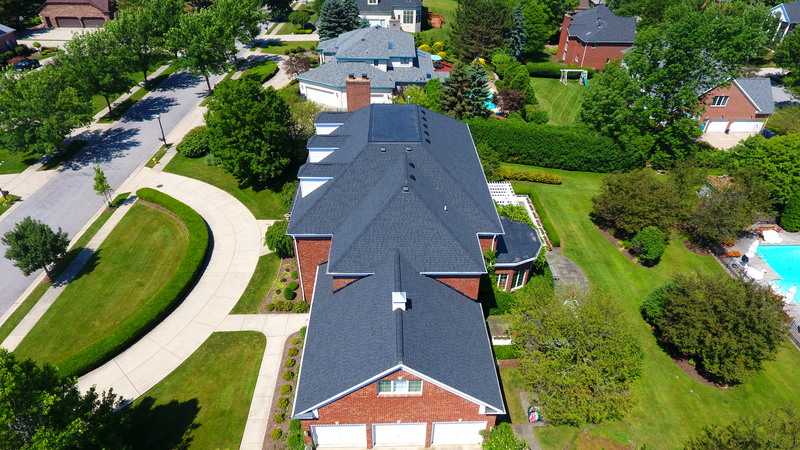 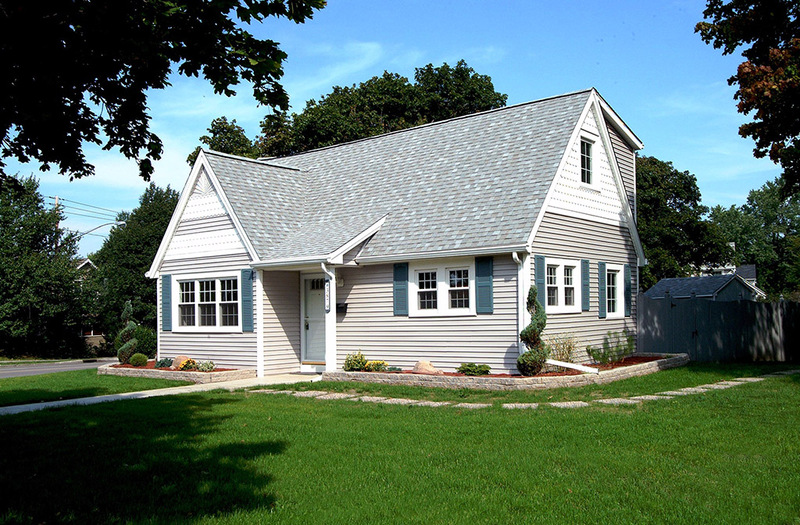 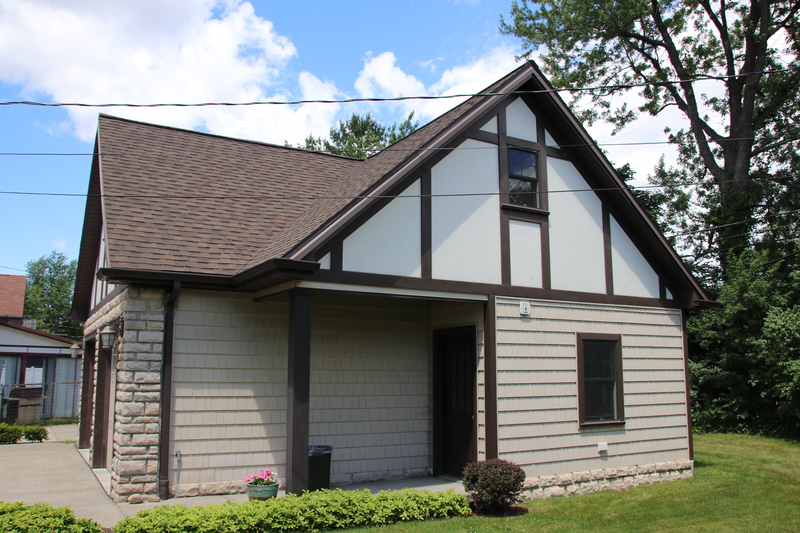 Whether you’re in need of a brand new roof or just a few repairs, Ivy Lea Construction, Inc. is your ideal source, as we are the leading roofing contractors in Western New York.